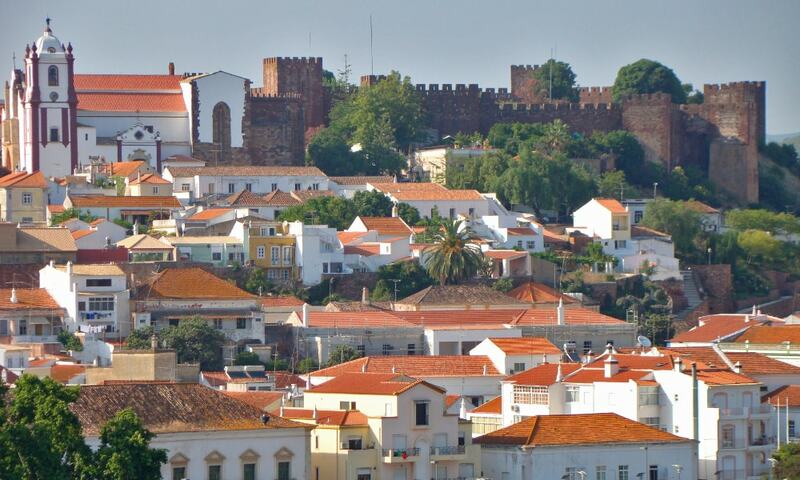 The Castle of Silves is one of the best preserved Moorish fortifications in Portugal. It is believed that the first fortifications were built upon a possible Lusitanian castro, by the Romans or Visigoths. Between the 8th and 12th or 13th century, the castle was occupied by the moors and expanded. Starting in 1971, there were a series of demolitions and reconstructions in the castle, that included the 1977 consolidation of the walls. Further restoration, and excavation are ongoing, with more early buildings being discovered just outside the castle walls.